The Mens Vertigo Fleece from Jack Wolfskin is one of the most versatile Fleece Jackets. 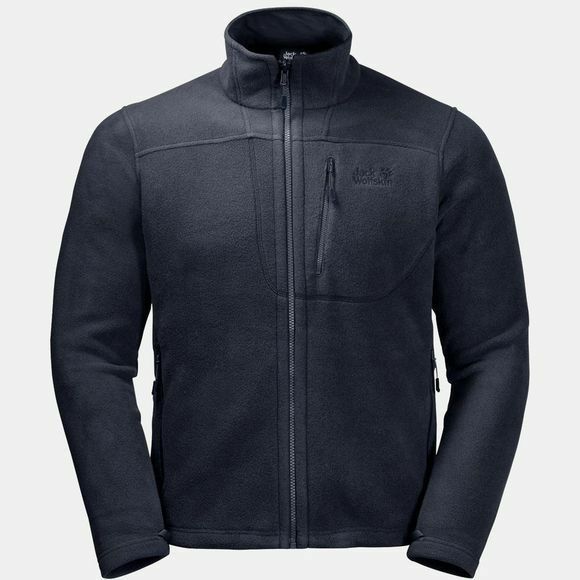 It is warm, robust and easy-care–a great choice for all your Outdoor adventures.The warm Nanuk 200 Fleece is made entirely of recycled materials. It can be zipped Into a compatible hardShell Jacket if necessary, thanks to the Short System Zip. Stash your GPS or other gadgets In the chest pocket to keep them handy when you're on the move.